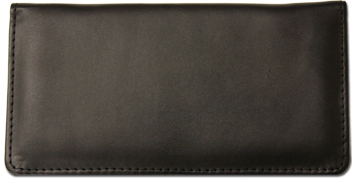 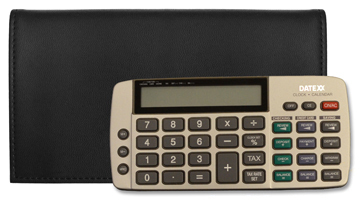 "Breathtaking Scenic Scriptures Personal Checks" product is already in your cart. 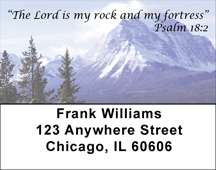 You will feel at peace when using these Scenic Scriptures Checks that feature a verse from the Bible accompanied by a gorgeous landscape that shows the diversity of our beautiful country. 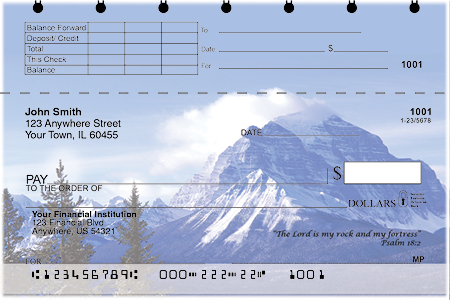 These checks showcase breathtaking views that include: majestic snow capped mountains beneath a blue sky, a sandy beach with footprints disappearing into the ocean, a gorgeous sunset on a tree lined lake or river and a serene blue sky behind green trees. 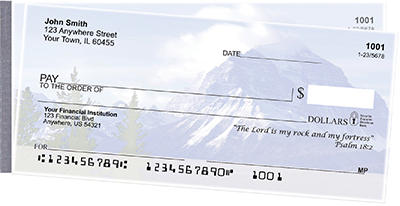 The Scenic Scriptures Checks will send a message of love to all those you send a check and will convey the beauty of the world we live in.